The ultimate in comfort and fit for your baby. 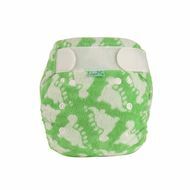 The super soft bamboozle stretch is made from gorgeous s-t-r-e-t-c-h-y bamboo giving fantastic absorbency, yet remaining slim fitting. It is a great all-rounder and will last the night no problem too with the addition of an extra booster. 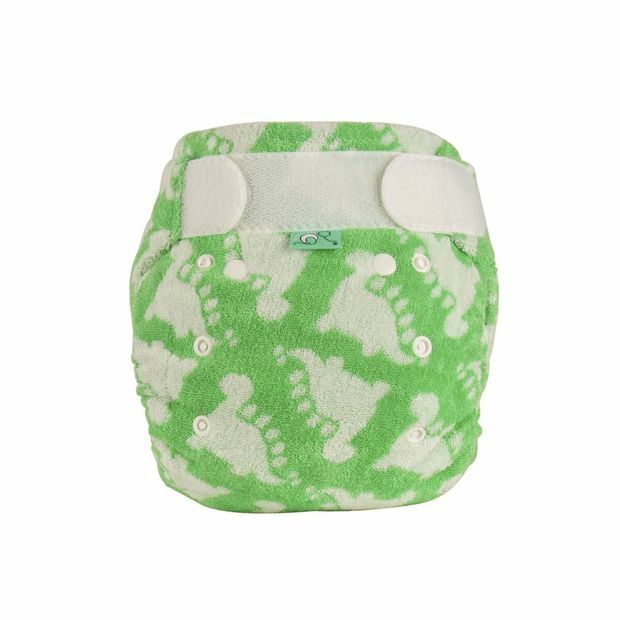 It is easy to see why this nappy won the Mother & Baby Gold in the Best Reusable nappy category for the last 3 years.